We don’t need to tell you how special horses are. You already know that. You already demonstrate a love of horses by the amount of time to spend grooming, riding and, of course, learning about and from horses. We all remember that one thing that got us sold on the power and beauty of horses. Maybe it was a pony ride, maybe it was seeing a horse in a pasture along the roadside, maybe it was visiting a farm, or maybe it was your first riding lesson. No matter what it was that triggered your love, it was an important event for you. 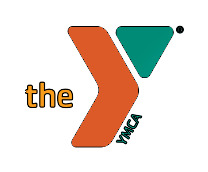 Each year the YMCA Camp Carter Equestrian Center provides the first experience for lots of children and adults. It could be an introductory program for kids from an Eastside pre-school, a pony ride at a community celebration, a riding lesson for a child on the autism spectrum or a troop of Girl Scouts visiting the barn to earn a badge. Everyone deserves to have a positive first experience with a horse. 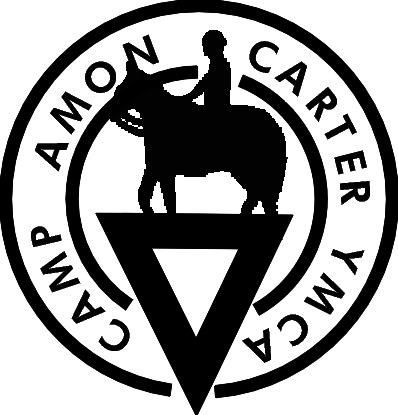 Every year, YMCA Camp Carter provides subsidies and scholarships to make sure that these equine interactions can happen. Please consider a pledge to our 2017 Annual Campaign to make sure that we can continue to provide that access. Every dollar raised goes directly to providing program access to those that cannot afford it or that need it the most and is fully tax-deductible. Please click or call 817-738-9241 for more information or to make a pledge. We hope this request is possible and that the next generation of equestrians will also have that first great memory and a lifelong love of horses.